CORK County Council planning officials have been urged not to force biofuel industries to locate in urban areas or ports. 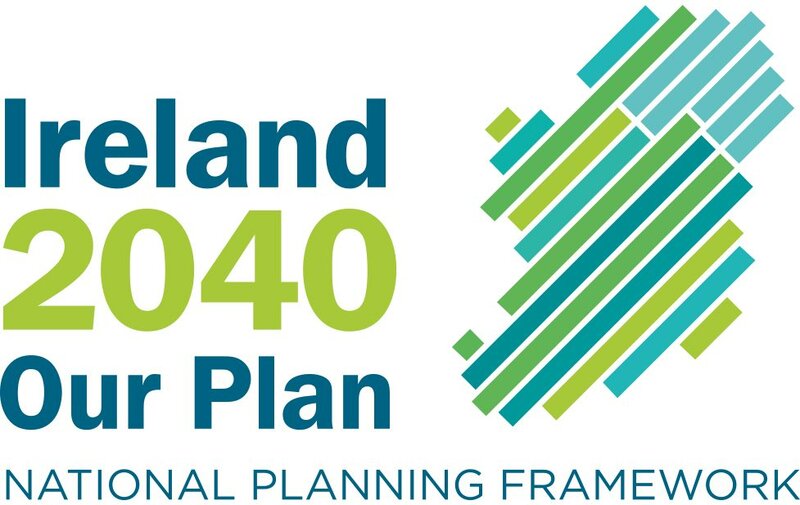 Councillor Alan Coleman (FF), who is a member of an EU renewable energy forum, criticised council planners for advising potential ‘green’ industrialists to locate in such areas, depriving rural communities with much-needed employment. He said he had become aware of an industrialist who had been told by council officials not to locate further west than Bandon. In addition, he said that a company, which had recently had its plans for a plant near Kildorrery turned down by Bord Pleanála, had been told to look towards the port for another venture. “We’re always hearing that the IDA is moving away from rural areas. Biofuel plants are agricultural-based, so they should be in rural areas. We should be encouraging people to base in rural areas,” Mr Coleman said. Councillor Tom Sheahan (FG) said that biofuel plants in the US, especially those manufacturing ethanol, were located in rural communities and US companies had expressed interest in setting up similar plants here, again in rural areas. With the advent of global warming he said it was imperative that biofuel production was speeded up. “These plants should be located close to where the product is grown. I’d be extremely worried if such plants end up in port areas. We should carry out a review of the existing County Development Plan and identify strategic areas of interest, like we did with windfarms. We should do a survey on where crops are and where they could be grown,” FG’s councillor Pat Buckley said. Councillor Kevin O’Keeffe (FF) agreed, citing that the days of multinational companies locating in West and North Cork were long gone. He pointed out that Bord Pleanála refused permission for the Kildorrery plant, saying that such facilities should be located near a port — and this was not the way to go. “If we move all these biofuel plants into Cork port we will strip the county again. 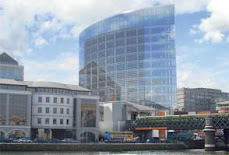 It will add traffic to the city, beet lorries would congest the whole place,” Councillor Tomas Ryan (FG) said. County manager Martin Riordan said he would look at the whole situation and bring a discussion paper forward to council’s planning policy committee.